Earlier this morning, I was cleaning up after breakfast. Standing at the sink, doing the dishes, back to the TV, when I heard that sound. You know the one I’m talking about. 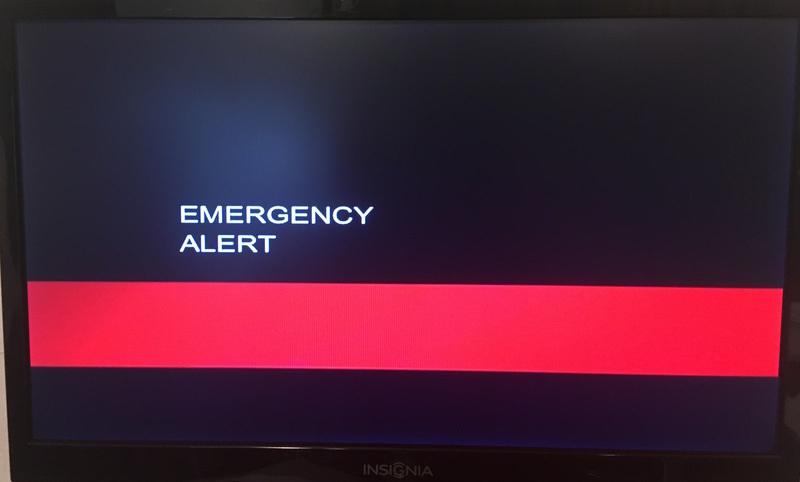 The emergency broadcast sound.